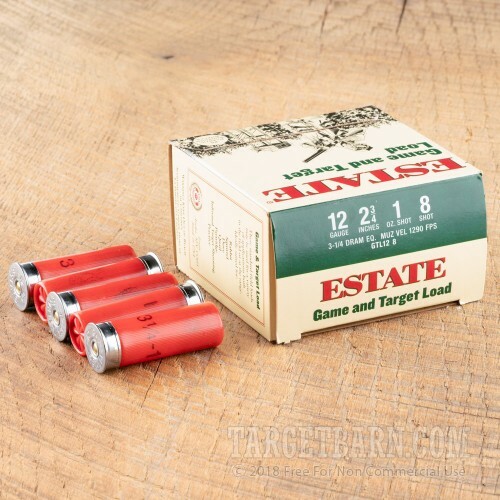 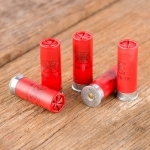 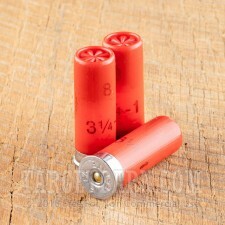 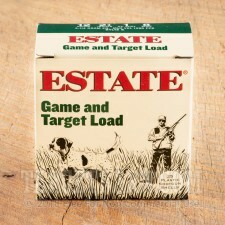 Load up your 12 gauge shotgun with this ammunition from Estate for a great time hunting small game or breaking clays. 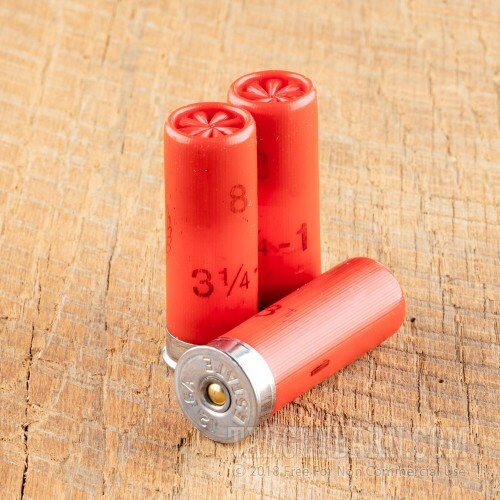 These 2-3/4" shells come in boxes of 25 and fire an ounce of #8 birdshot at 1,200 feet per second. This relatively light-shooting configuration produces good patterning but also mild recoil for faster aimed fire and reduced fatigue over extended sessions. 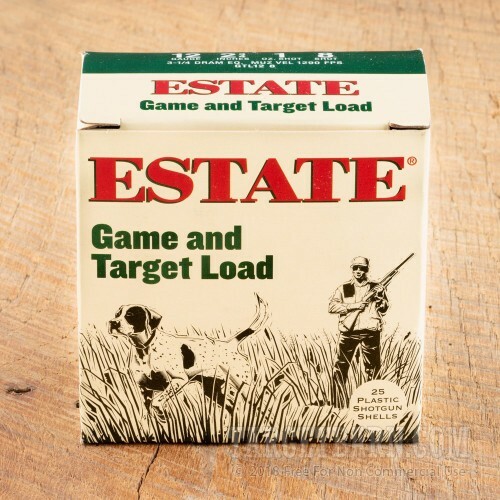 Estate ammunition is made by Federal in Anoka, Minnesota; both brands are part of the Vista Outdoor Group.